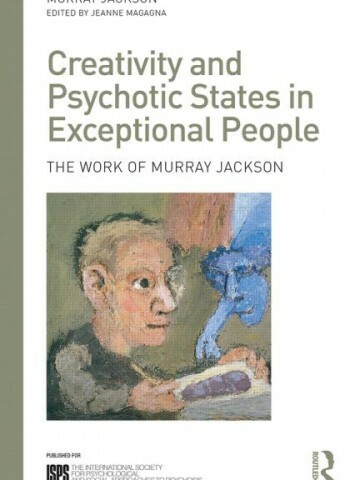 In this unique book, Andrew Lotterman describes a creative approach to the psychotherapy of people diagnosed with schizophrenia and other forms of psychosis. 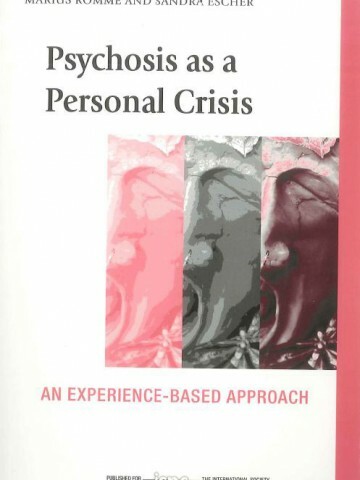 Lotterman focuses on specific techniques which can be used in psychological therapy with people who have symptoms such as hallucinations, delusions, paranoia, ideas of reference, looseness of association and pressured speech. Formerly titled Specific Techniques for the Psychotherapy of Schizophrenic Patients, this edition updates research on the biology and psychology of psychosis and explores the many controversial issues surrounding diagnosis. 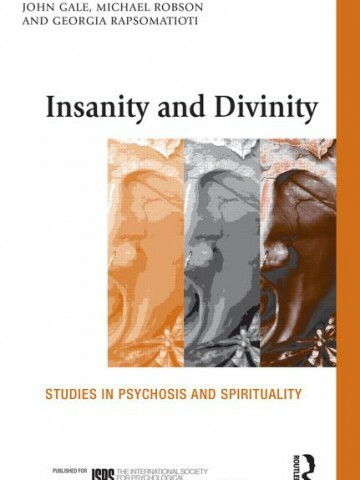 It also includes two new chapters on the psychology and treatment of paranoia and on the experience of having a shattered self and the delusion of being the Messiah. Lotterman’s innovative approach aims to help patients with one of the most debilitating symptoms of psychosis: the collapse of language use. By restoring language as a way of communicating the patient’s meaningful inner life to himself and to others, the patient is then able to undertake a more traditional form of verbal psychotherapy. The book presents detailed case histories of patients who benefited from this method, highlighting the specific techniques used and the psychological improvements that followed. 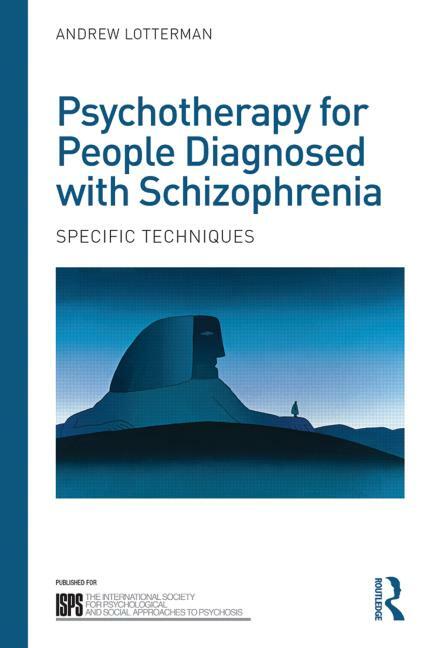 The approach presented here complements medication-based treatments which have only had partial success, as well as other psychological approaches such as CBT, family therapy and social skills training.